Probably the most popular online trading platform among first-time traders, as well as for more advanced traders. eToro has it all - the highest reliability in the online market, massive popularity around the world, the most innovative user interface and a whole new trading experience. That is why eToro wins our vote for the best trading platform! Exceptional trading experience- eToro's trading platform was designed to make trading accessible to everyone. eToro has transformed trading into the simplest, most intuitive experience a trader can have! 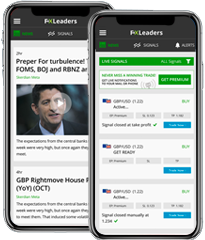 Social Trading with eToro's pioneer platform, which truly turns Forex trading into a social experience. An absolutely revolutionary service that allows traders to share, follow and copy the most profitable traders. You do not own or have any rights to the underlying assets. Please consider our Disclosure documents available on our website. World-class interface - Innovative tools and charts interface are easy and fun to use. 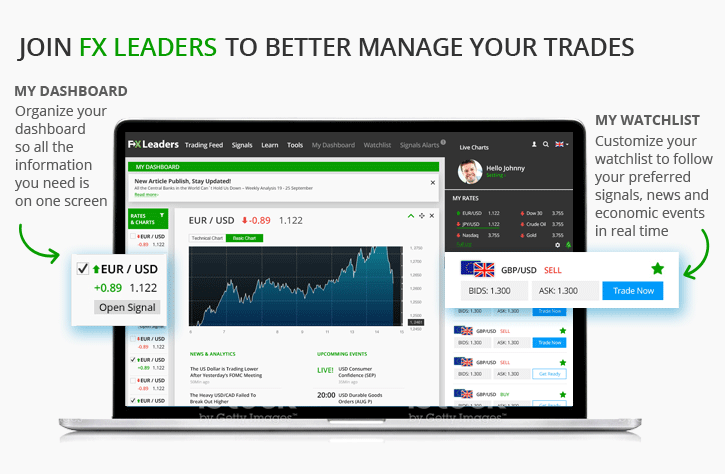 The outstanding eToro platform allows you to follow and copy other traders. Amazing education center & free learning course. Personal account manager and VIP promotions for large accounts.